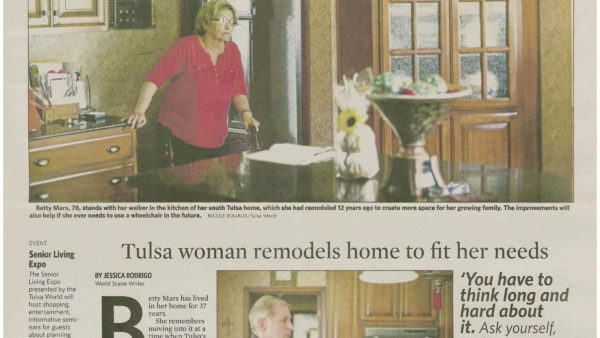 If you are needing to make modifications that enable you to stay in your home, we can help. 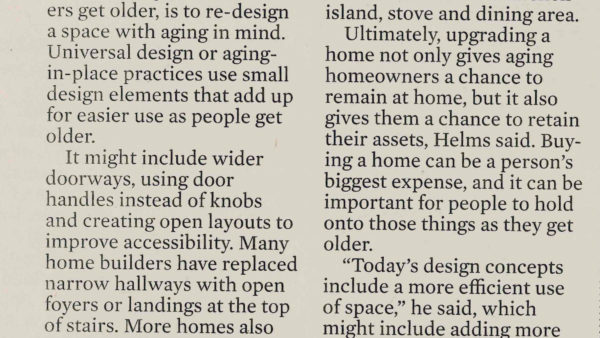 From disability friendly design help that utilizes aging in place and universal design, we can add features to your home that enable you to accomplish the daily tasks of living in the comforts of your home. From ramps to widening halls and doorways to curbless showers and hand rails, we can create elements in your home that work for you. With rising costs involved in assisted living centers, these home improvements can many times quickly pay for themselves and allow homeowners to keep more of their hard earned retirement dollars. Give us a call for an in-home consultation to see if we can provide some solutions for your living situation.